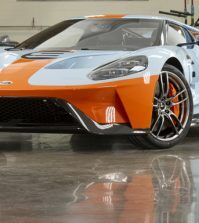 Ford makes a major announcement detailing a new, integrated global performance vehicle and racing organization that will roll-out at least a dozen new vehicles by 2020. 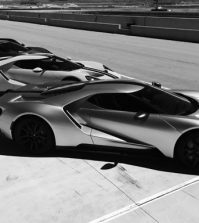 For the past several years, Ford has been pursuing a tighter integration between their various global performance vehicle operations. 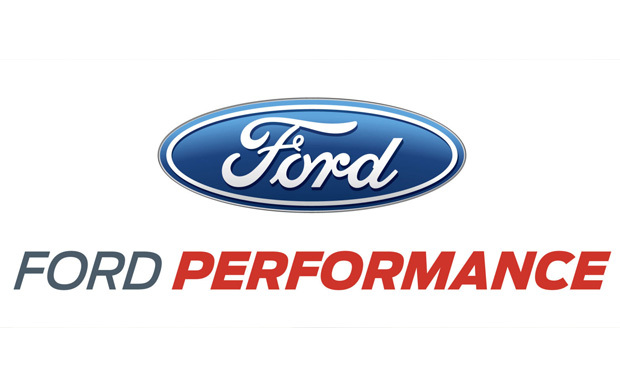 Today those efforts culminate in the announcement of a new unified global performance organization operating under the banner of Ford Performance. 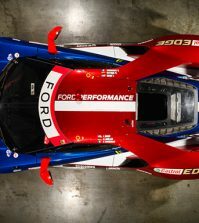 This new unit will bring together Ford SVT, Team RS and Ford Racing, as Ford re-focuses on innovation and technology through performance vehicles. With this new emphasis on an increased performance vehicle portfolio developed with a clear eye on racing, one has to be reminded of Ford’s “Total Performance” campaign of the 1960s. With Ford vehicles and Ford power supplying hundreds of race victories throughout the decade, the bar to do it again would be high. Can Ford rekindle the “win on Sunday, sell on Monday” magic once more? In addition to pleasing enthusiasts, these vehicles help deliver the company’s One Ford plan for profitable growth, product excellence and innovation in every part of its business. Performance vehicle sales are growing around the world — with sales up 70 percent in the United States and 14 percent in Europe since 2009. 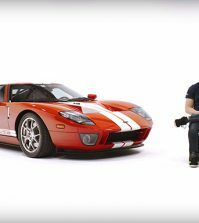 Ford considers racing an important proving ground for cultivating passionate engineers — allowing them to innovate in top-level competition as they face challenges that require successful solutions in very compressed time frames. 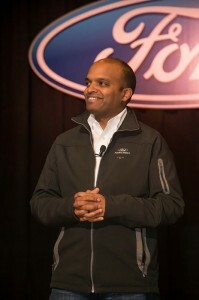 “Ford still races for the same reasons Henry Ford did in 1901 — to prove out our products and technologies against the very best in the world,” said Nair.